After five days of searching and drawing the attention of millions of people, the story ended with a twist. The case of the 11-year-old “Yueqing Boy,” who allegedly went missing on the last day of November, attracted much attention online, and ended with a twist earlier this week. The mother of the “missing boy” had been hiding her son for five days after having a dispute with her husband. In the early morning of the 5th of December, the Yueqing Public Security Bureau released a notice on Weibo stating that the “Yueqing Missing Boy” – real name Huang Zhengbao (黄政豪) -, whose missing had attracted the attention of millions, was found in good health. According to the China Daily, the mother who had reported her son missing on the 30th of November had deliberately filed a false report. 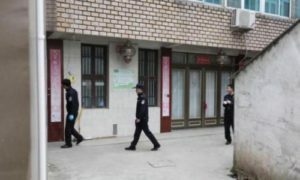 She hid her son in another house near their home and deceived her husband in making him believe their son was missing. All in an attempt to test how much he cared. 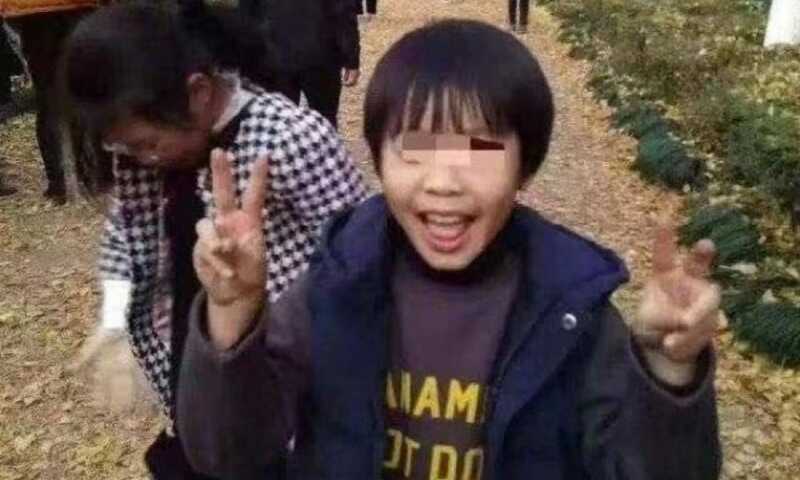 On the day that the boy allegedly did not return home from school, the parents had reported him missing at the local police station of Yueqing in the city of Wenzhou. In reality, the mother of the boy had met up with her son earlier that day when he was on his way home from school. She had ordered her son to wait in an arranged car on a parking lot, handed her son the keys of the car and some food, and went off. Later, the mother reportedly came back and transferred her son to a house near the place they lived. He stayed in the house until the police found him. Photo of the house where the boy was hidden. The case of the missing boy attracted nationwide attention last week. 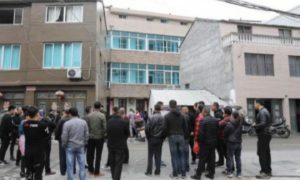 A large-scale search operation was set up in Wenzhou. The police asked citizens to report any clues and forward information about the missing boy. Netizens also came into action for the missing boy. The hashtag “11-year-old boy from Wenzhou missing for five days” (#温州11岁男孩失联5天#) received over 330 million views on Weibo. Many people forwarded information about the boy and expressed their sympathy for the family. 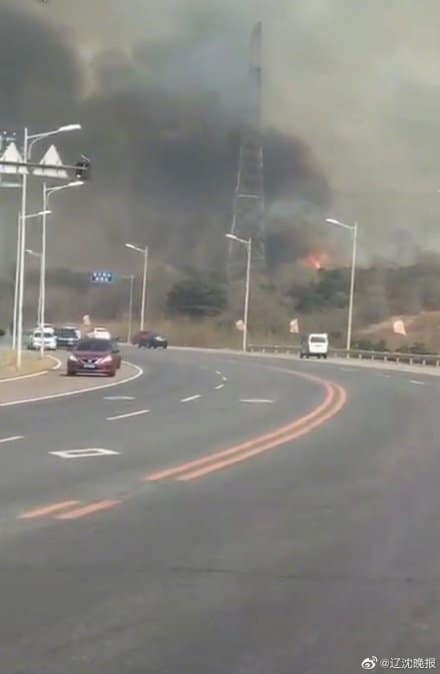 After the news spread that the whole incident was set up, Weibo users reacted with mixed feelings in the comment section of the Yueqing Police Official Weibo account. Many expressed their disbelieve about the mother’s actions, criticizing her for wasting so much of people’s time, efforts and money. But there were also those who were simply relieved the boy was found to be safe. The case started on the 30th of November when the 11-year-old boy did not return from school. As stated by the boy’s parents, the mother went to the bus station to wait for her son to get off the bus. When the boy had still not returned an hour later, both parents asked the Yueqing police for help. 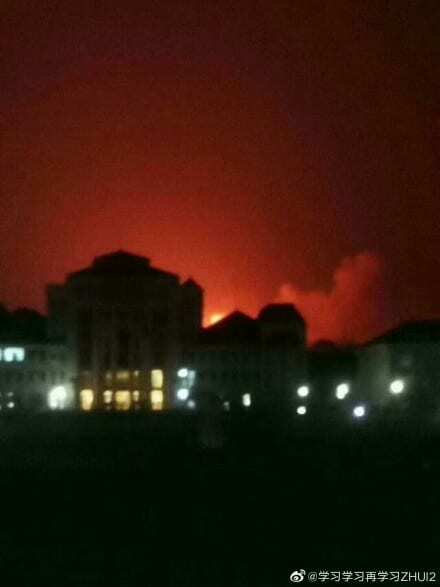 According to China Daily, the Yueqing Public Welfare bureau launched a large-scale search operation that same night. 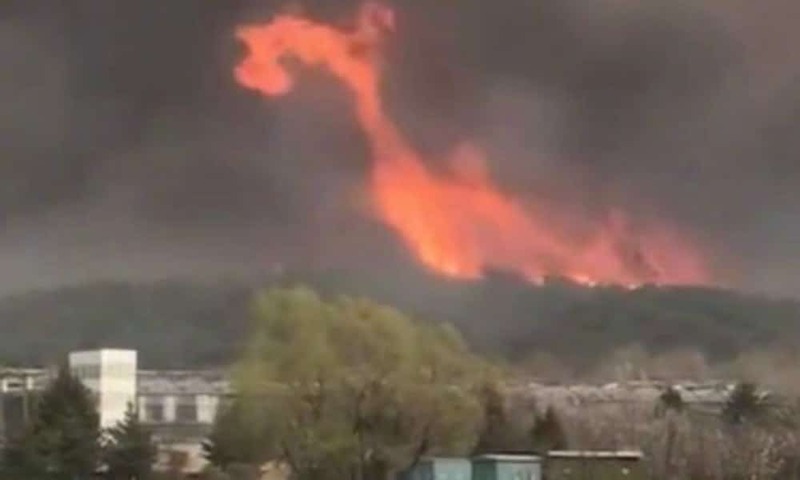 Social media was involved when the police asked people to forward news of the missing boy on channels such as Weibo and WeChat. They also mobilized as many volunteers as possible to help in the search. On December 2nd, many Wenzhou people and netizens were shocked when the news came that the boy might have drowned in a small local river. A special search dog, employed to look for the boy, had given three signals at a river bank. Reason enough for the special search units to start looking for the boy’s body in the water. The footage of rescue teams combing out the river made their rounds online. However, after hours of searching, there was still no sign of the boy. On the 4th of December, according to sources, the boys’ father announced that he would reward the person who could bring his boy home with 200,000 yuan (±$25,690). One hour later, the desperate father spread a video message online, in which he raised the reward to 500,000 yuan (±$64.240). 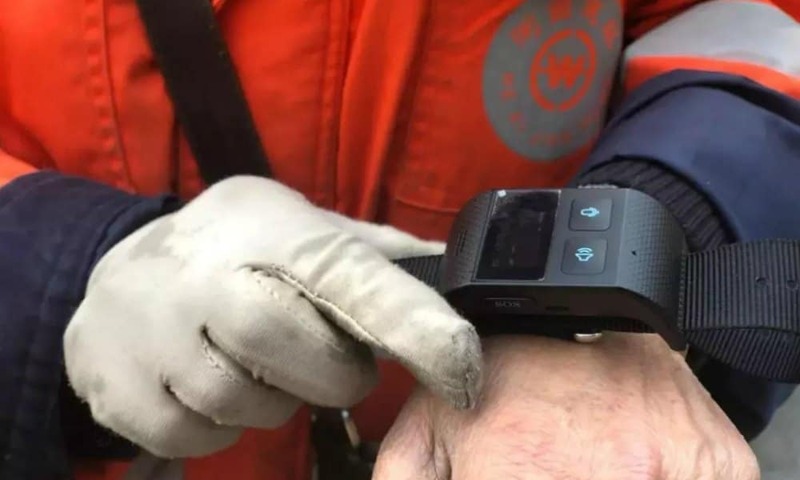 News of the missing went viral when Zhejiang media reported about the case, with millions of people instantly forwarding their posts. On the 5th of December, the search for the boy came to an end when the Yueqing Public Security Bureau released a notice on Weibo, announcing that a family member of the boy deliberately falsely reported the boy missing. Huang Zhenghao was kept in good health and safety in a house, nearby the family’s home. The mother was arrested for intentionally spreading false information, and has now been taken into custody. The police are further investigating the case. Despite the mother’s arrest, the family of the boy expressed their sincerest gratitude to all the people who helped in search of Huang Zhengbao. In an interview with the uncle of the boy, he says that the boy is all right and went home with his father to have a good rest. By Gabi Verberg, with contributions by Miranda Barnes. 豪 is hao2, not bao.